Tickets can be purchased in a variety of ways: AVAILABLE NOW! In a tiny wooden house, a little candle dances, casting mysterious shadows. A girl is sent into the forest where Father Frost breathes his icy breath across the oak trees. Meanwhile, a golden feather shimmers on the path, dropped by the mythical Firebird. Who will find it? And when turnips go missing and a sneezing goat appears, will life ever be the same again? 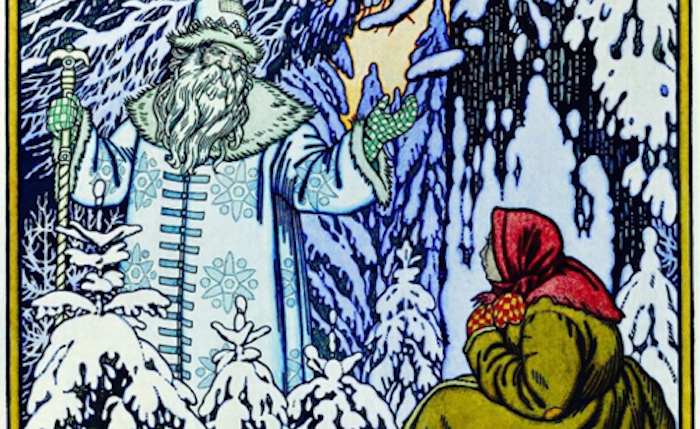 Join performance storyteller, Emily Hennessey, for a wild and wonderful Winter’s journey through a world of Old Peter’s Russian Tales, collected by Arthur Ransome. Suitable for old and young alike. 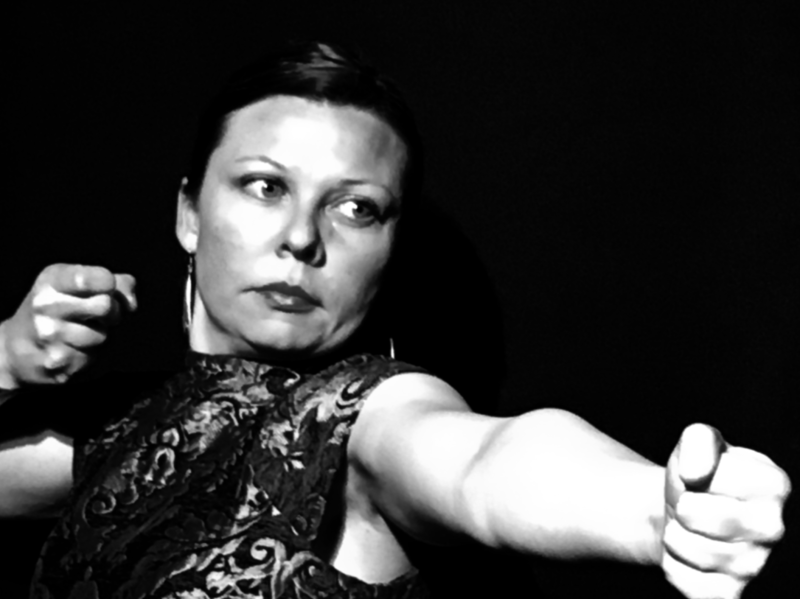 EMILY HENNESSEY is a bold and dynamic performance storyteller. Emily’s work is often described as intelligently composed and beautifully performed, while her storytelling style is said to be warm, captivating, bold and witty, delighting audiences of all ages. Emily has performed at venues and festivals in India, Iceland, Japan, Italy, Sweden, Denmark, Germany and Belgium. Recent UK performances include the Soho Theatre, the Royal Opera House, Shakespeare’s Globe and the British Museum.